Akeelah has a gift for words and a determined spirit. 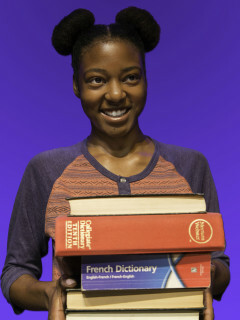 Despite the objections of her mother and the tough world around her, she enters spelling contests and earns a spot in the Scripps National Spelling Bee. This is the inspirational journey of an 11 year old girl whose courage touches the hearts of her coach, her school and her neighborhood.